Our Duck Squad consists of three ducks (Hopefully more soon! 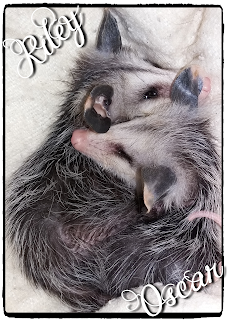 That is, if I can get away with it..hehe) with their own distinct personalities! 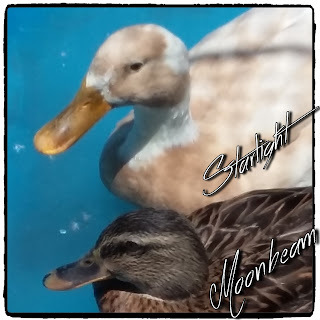 Their names are Goofy Cotton, Moonbeam, and Starlight. 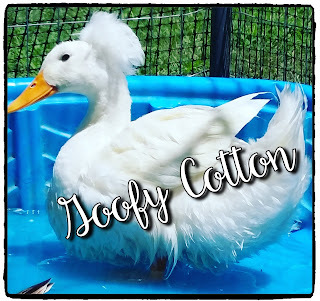 We actually had bought Goofy Cotton which is a Crested Peking duck and another duck named Flippers at Tractor Supply. Flippers is no longer with us because he was strangled by a snake and unfortunately died when he was about a month old. 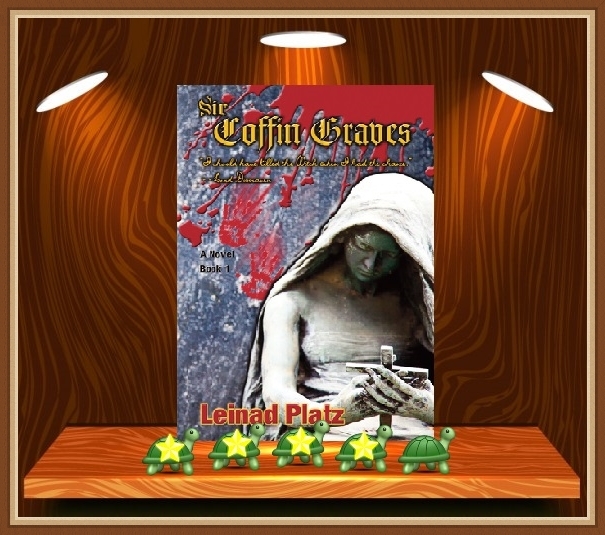 I was chosen from a select few on Goodreads to review the book Sir Coffin Graves by Leinad Platz. This is his debut book and it's about a guy named Jacob Davis who leads an easy-going life, that is until everything he knew changed. His girlfriend is murdered, his father isn't who he says he is and his whole life as he knew it has been a lie! 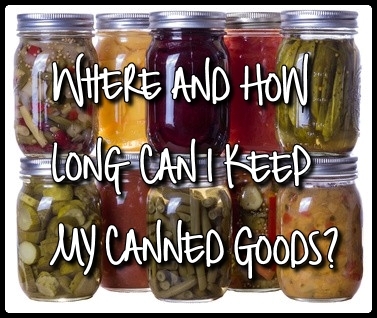 Where and How Long Can I Keep My Canned Goods? That is the question I kept asking myself every time I thought about canning something and it scared me to death! So much so that I wouldn't even attempt it but after a lot of researching, and I mean a LOT, I think I understand enough not to be too afraid to try it.. I have learned the following info from the USDA: that I need to store canned foods and other shelf-stable products in a cool, dry place. Never put them above the stove, under the sink, in a damp garage or basement, or any place exposed to high or low-temperature extremes. This sad little chick was born yesterday. 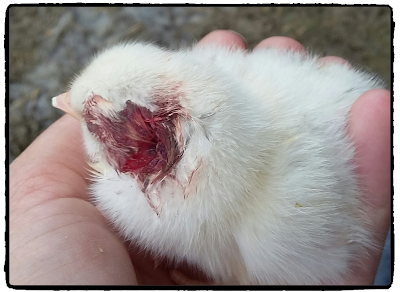 We are going to call it Sweet Pea until we know whether it’s male or female. We had two hens sharing a basket to lay on the eggs until they hatched. They would each take turns sitting on them so the other one could eat. They also co-mother the little chicks together. Welcome to our new blog! After a couple of months of planning, we are delighted to announce the launch of our new website and blog. 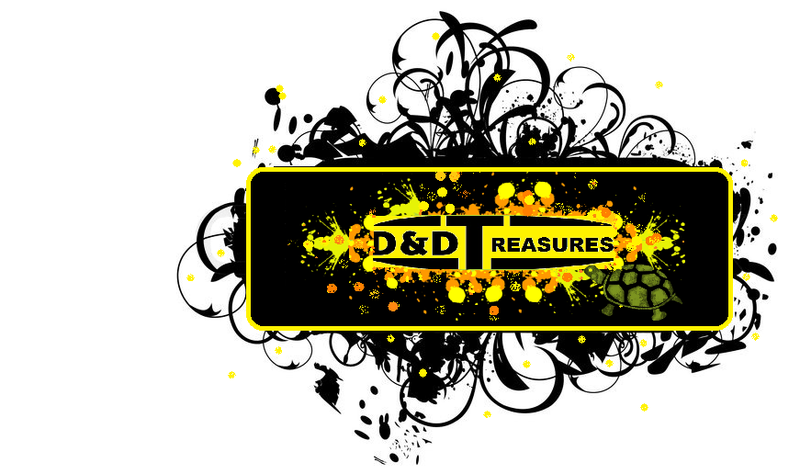 The website and blog are both called D & D’s Treasures. What is D& D’s you ask? Well, it stands for both of my sons whose names start with D’s Anyways…This is where we plan to share our thoughts and big ideas! The link for the Webstore is here. You can check it out to see our latest offerings. You may also want to have a look at our Facebook page and our Pinterest boards. 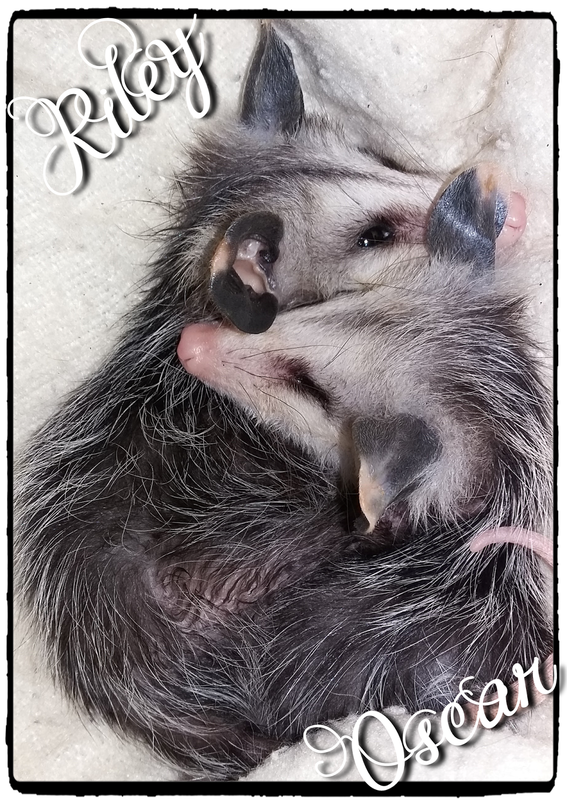 I also want to thank yall bunches for checking us out !